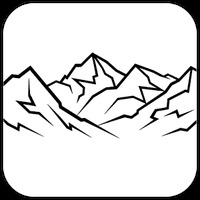 "Track your way around the alps with this tracker app"
App description: With PeakFinder Earth, you can get information about hills, peaks and mountains through a simple and intuitive interface. Functions: Just point the camera towards the mountain or peak that app displays the name, details and 360 degree panoramic view. Activities: The app stores information on over 350,000 mountains, which can be viewed offline. It is also possible to fly over peaks to get an even more spectacular view. How to use: Just point the camera toward the mountain you want to view all available information. 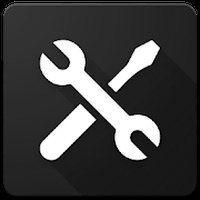 Controls: With the help of touch commands, you can select, magnify and reduce the displayed images. Installation requirements: A minimum of 4.5M of free memory space and Android 2.3 or higher. Rating: The TOP 1 Most popular Apps in Trip Journal category. Ranking: The TOP 5 Most downloaded applications in Trip Journal category. 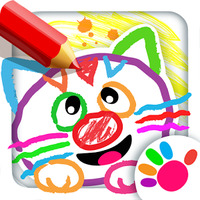 The application returns images and detailed information. Some functions don't work on devices without a gyroscope. Recommended for hikers and campers. Do you like PeakFinder Earth?